Think about what makes your neighbourhood special. Chances are, the first things that come to mind are your favourite little coffee shops; your local yoga studio; the couple who make the best fish and chips in town. So isn’t it time you high-fived the little guys? Small Business Saturday (running on Saturday December 1) is a grassroots campaign that is all about reminding us of the importance of shopping local. We’ve teamed up with Transport for London to bring you some small businesses that are well worth crossing town for. 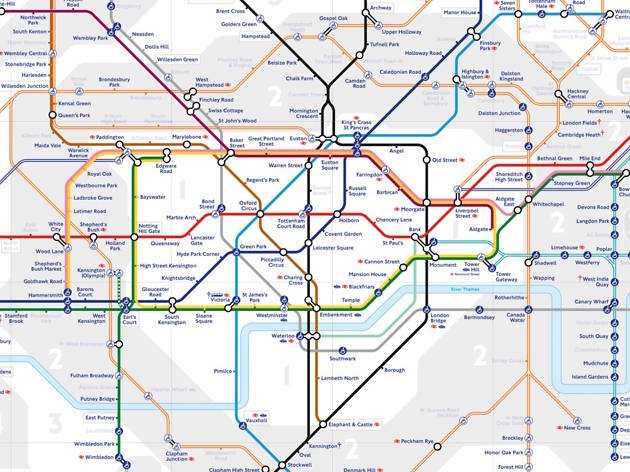 They’re all TfL tenants, which means that they’re all a stone’s throw from (or literally on) the Tube, Overground, DLR stations or bus stops. And thanks to TfL’s excellent value off-peak fares (which start at just £1.50 for a single adult pay as you go fare, and with free and discounted travel for kids), getting to these cute coffee shops and super-fun activities is wonderfully affordable. 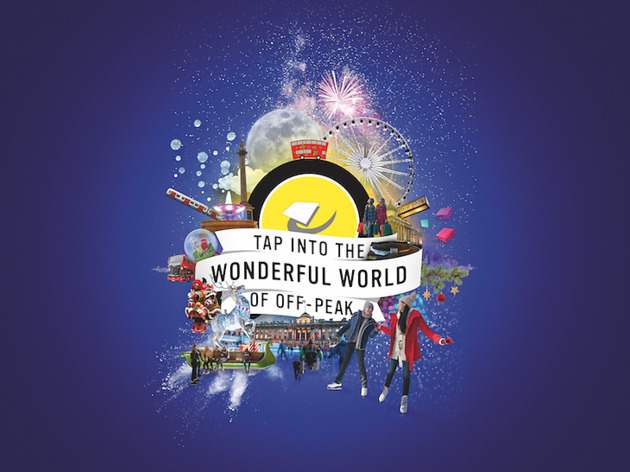 Off-peak applies all weekend, which means that wherever you’re travelling from in London, you’re tapping into the wonderful world of off-peak. You love coffee. You also love the idea of making life in London better for all. It’s a no-brainer, then, that you’d want to visit Change Please on Small Business Saturday. 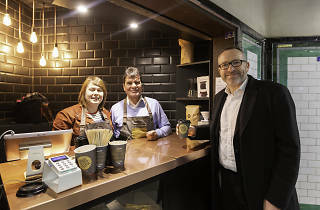 This social enterprise, its most recent site located to the right of the barriers at Clapham Common station, trains members of the homeless community to be baristas, supports them to find housing and helps them to move into the wider workplace. They also use award-winning coffee blends, which means your coffee will taste as good as supporting the business feels. Getting there Northern line to Clapham Common. Local bus routes 35, 37, 50, 88, 137, 155, 345, 417. Here’s the thing about fitness classes: they’re good for you, but sometimes, you need to branch out from your usual routine. Shake things up by discovering Brazilian jiu-jitsu (known as BJJ): a system of martial arts that is becoming increasingly popular. Wave BJJ – which has been recognised in this year’s Small Business 100 – provides a fun, safe space to learn the basics. On Small Business Saturday (December 1), Wave BJJ will offer free introductions to the martial art. Just show up between noon and 3pm! What's more, on Wednesday November 28, they will be offering 20% off all uniforms and 20% off the Christmas special for beginners. Getting there District line to Stamford Brook. Local bus routes 27, 190, 267, 237, 391. There’s nothing like trying an unusual new activity to renew your sense of adventure; and with stand up paddleboarding, you’re guaranteed exactly that. Active 360 – located on the water’s edge under Kew Bridge – runs Saturday stand up paddleboarding sessions that will take you towards Hammersmith or Richmond (depending on the tide). It’s surprisingly easy to pick up, and you can either join a group lesson or book a private session. Trust us: you’ve never experienced the Thames like this. Active 360 are also the co-founders of In The Drink: a campaign that works to reduce the amount of plastic that finds its way into our waterways and rivers – which means by getting active and having fun, you’re also helping to protect the health of our precious natural resources. Getting there District line or Overground to Gunnersbury, then 237 or 267 bus to Kew Bridge National Rail Stn. Local bus routes 65, 237, 267, 391. Want a little art with your morning coffee? 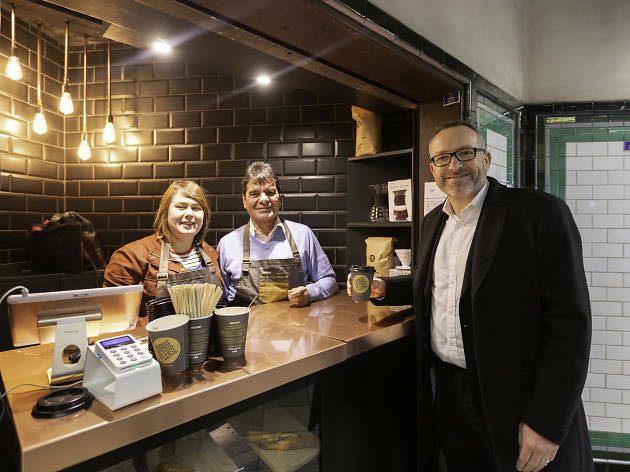 Head to Seven Sisters station, where the folks at The Coffee Run – purveyors of ethically sourced, top-quality coffee – have set up shop inside a particularly intriguing Art on the Underground project. ‘Clay Station’ is a collaboration between Turner Prize-winning architecture collective Assemble and East London artist Matthew Raw, in which a disused kiosk outside the station has been transformed into a colourful, ceramic-tiled coffee shop. Getting there Victoria line or Overground to Seven Sisters. Local bus routes 41, 76, 149, 243, 259, 318, 349, 476. If you've got fond memories of riding horses as a child – or if you've always wanted to canter through leafy trails – then Ealing Riding School is the perfect place to get on the saddle. This three-arena site caters for everyone from novices to event showjumpers (in fact, this year, it was the only London school to compete in the Show Jumping Arena). This community-minded organisation understands that the benefits of horse riding extend further than the positive physical aspects; it promotes resilience and wellbeing. As such, they also run classes for children with disabilities, home-educated children and children in pupil referral units. On Saturday December 1, they'll be hosting an open day, where you can simply show up and have a look around for free. They're also offering 10% off half and half lessons (half an hour riding, and half an hour stable management). Getting there District line to Ealing Common. Local bus routes 207, 112, 83. You can tap into the wonderful world of off-peak on weekends, which means that your Small Business Saturday adventures are super-affordable. Travel in Zones 2-6 for £1.50, and into Zone 1 from £2.40.TfL’s off-peak fares also apply every weekday before 6.30am, between 9.30am and 3.59pm, and after 7pm. Always touch in and out with the same card or device to pay the right fare. Travel by bus and tram for just £1.50! TfL’s Hopper fare lets you take unlimited bus and tram journeys any time, anywhere within one hour of first touching in for just £1.50. TfL's free and discounted travel for kids means there's no excuses not to round up the clan and take them out to explore these small businesses. Up to four children under 11 can travel free at any time on bus, Tube, tram, DLR, London Overground and TfL Rail services in London when accompanied by a fare-paying adult. 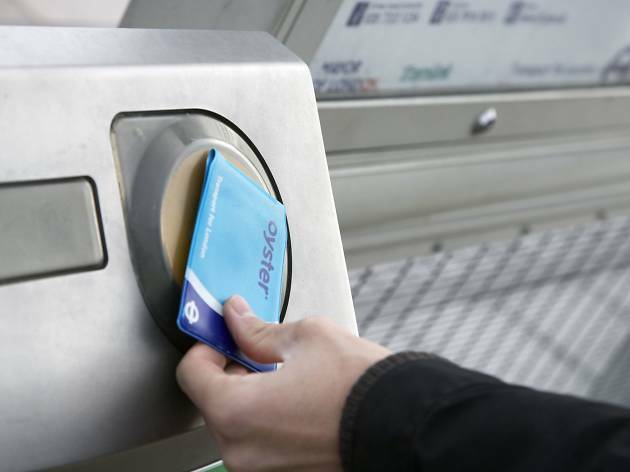 With a Zip Oyster photocard, 11 to 15-year-olds can travel free on buses and trams, and travel at a discounted rate on most TfL services. 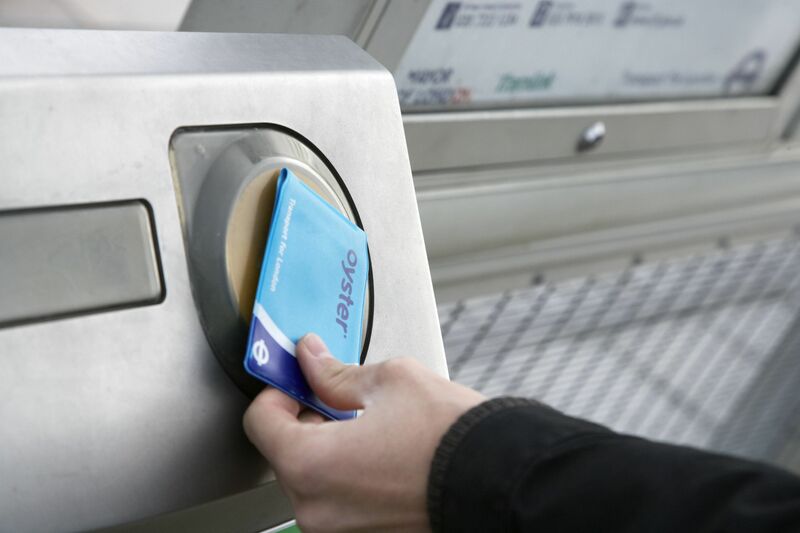 Apply for a Zip Oyster photocard today by going to tfl.gov.uk/zip. The Cultural TfL Map is your key to finding more of London's hidden gems. This interactive map reveals more than 500 Time Out-recommended museums, galleries, street art and more, all within a short walk or bus ride of each station. Many of these experiences are free! 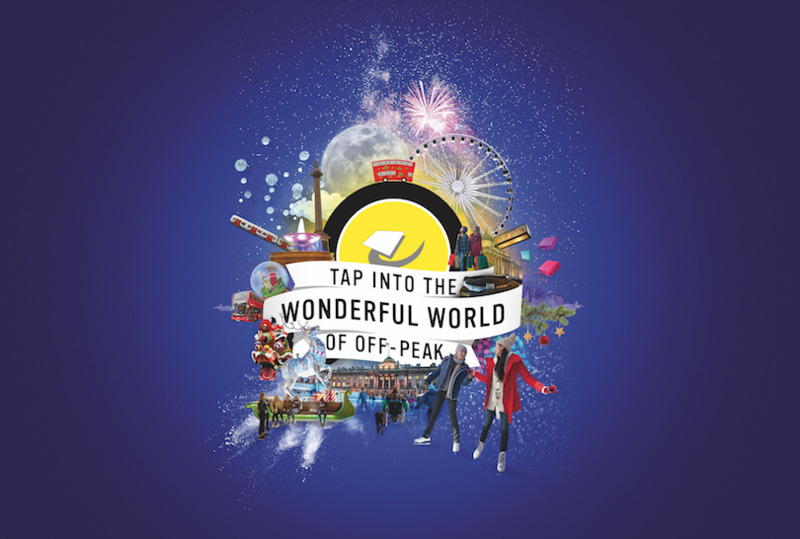 We know that affordable, convenient public transport is the key to accessing the best that London has to offer – and thanks to TfL’s affordable off-peak fares and other discounts across the network, the possibilities for adventure are wider than ever. Here, you'll find plenty more unexpected and exciting off-peak outings.